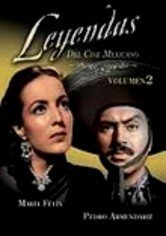 Originally produced for television, these programs pay tribute to two of Mexican cinema's beloved stars: María Félix and Pedro Armendáriz. Known to her fans as La Doña, Félix enjoyed a long, celebrated career as an actress, a profession she came upon by accident. 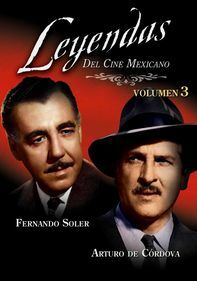 Similarly, Armendáriz made his start as a railroad worker and tour guide when a chance encounter with a film director led to movie stardom.